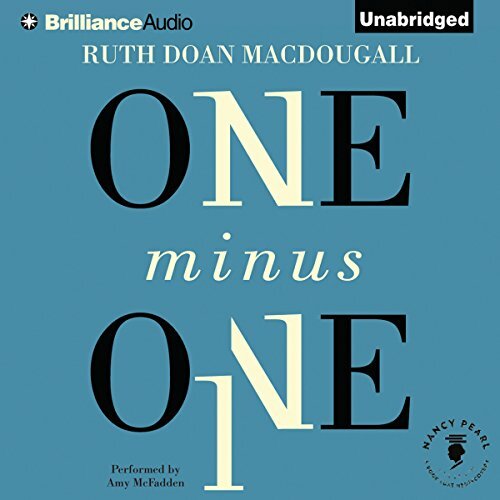 Showing results by author "Ruth Doan MacDougall"
Capturing in rich detail the freewheeling '60s, One Minus One explores a young woman’s journey toward self-realization following a painful divorce. In 1969, 30-year-old Emily Bean moves to a town in New Hampshire’s coastal region to take a job as a high-school teacher. Struggling with the challenges of single life and still in love with her ex-husband, David, Emily attracts the attention of local radio personality Warren, and also Cliff, the head of the high-school English department, who might perhaps take David’s place in her life.